Fresh Market to be built in Brentwood/Riverside — All Real Estate Options, Inc.
Mayor Alvin Brown gave the official groundbreaking ceremony this month for the project of the new Fresh Market scheduled to be completed by October 2014. According the Bizjournal.com the store will be 20,400 square feet and there will be an additional 29,470 square feet for retail stores at the location. If you've never been to a Fresh Market then you're in for a treat. 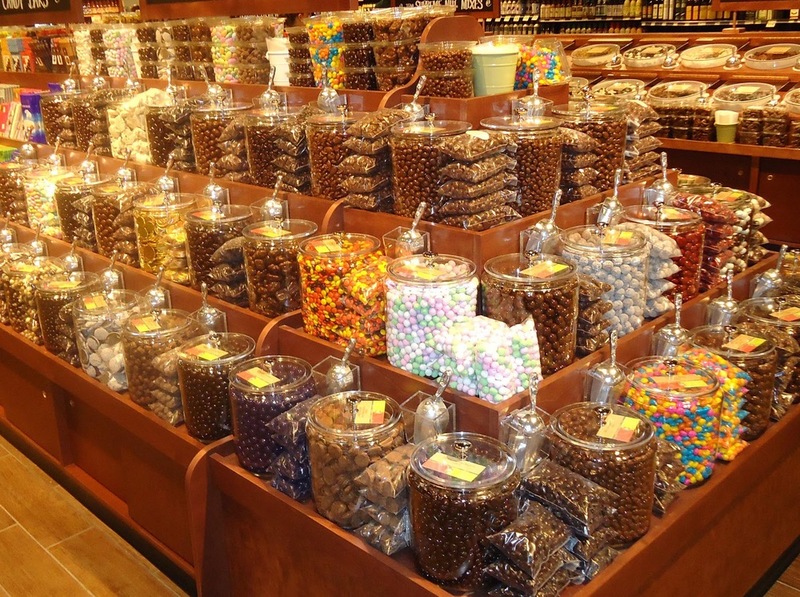 It features a vast selection of gourmet candies, coffees, meats, cheeses, wines -- you name it!